The lights are shining on "Lights Out" star Alexander DiPersia when he sits in the infamous "Allegedly" hot seat to discuss the hit horror film. 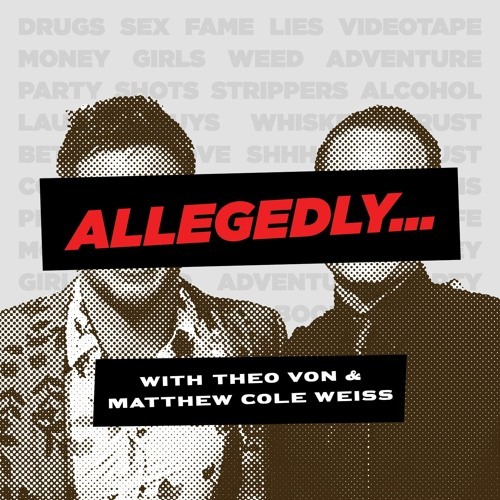 We get down and dirty discussing a recent massage incident he went through that involved the good old pineapple choke, as well as his pal Vito Schnabel's relationship with Heidi Klum, the crazy life of an art dealer, and the valuable art of horror film screaming. Which host will win and which will get the lights out... see what we did there?